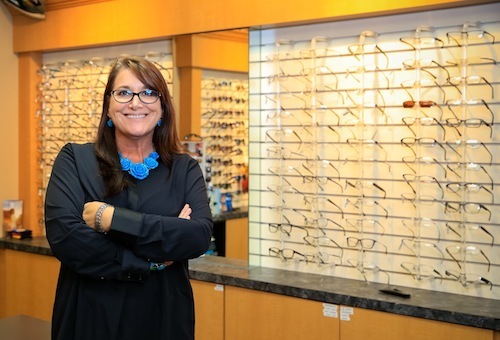 Jen Bowers, head optician in Olathe, has decided to do some spring cleaning. Over one hundred frames are 50% off! (including some children's frames) This special will last until they are gone - or until the end of April - whichever comes first. Hurry in to check out the selection!